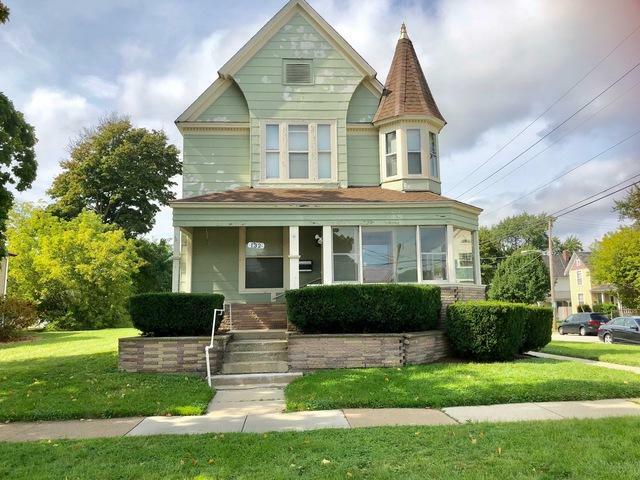 Great Opportunity for your business-WALKING distance to the Courthouse & downtown WAukegan! 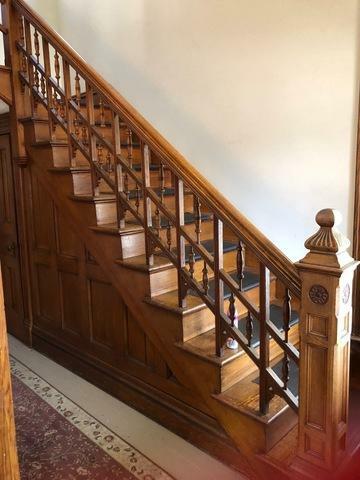 Charming Victorian office building w/ 4 spacious rooms on main level + full bath and 1/2 bath..Gorgeous woodwork. Yesteryear charm. Upstairs hosts Potential rentable space. 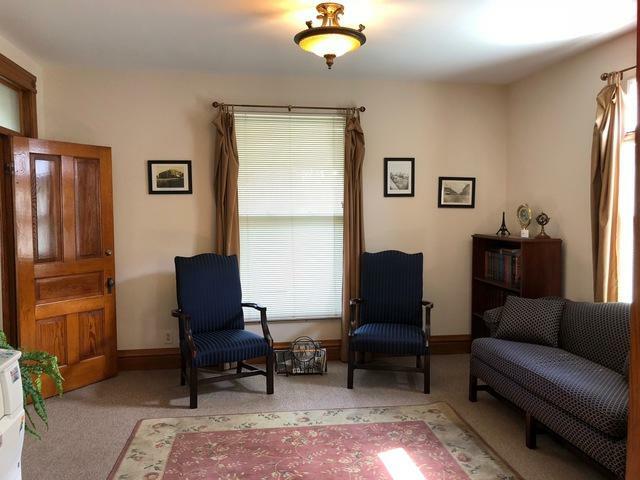 (3 good sized private offices, plus storage room, updated 1/2 bath.) 2nd set of stairs. Ideal for Doctors, Lawyers, Insurance Brokers, Staffing Companies, Clinicians...you must take a look! 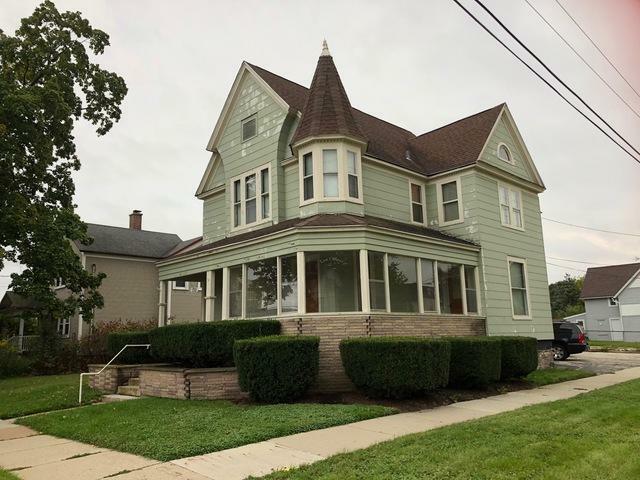 Well maintained building with hardwood floors & spacious roooms. Price includes Corner lot w/main building PLUS two vacant lots for ample parking. Tons of character! Plenty of vision for conversion options! This is a MUST SEE-EZ to show. Quick close possible... Lovely office furniture is negotiable. Additional PIN#'S: 0821408001/002/003. Roof is apx 10 years new. Older basement. Walk up attic! MOTIVATED SELLER!!! Listing provided courtesy of Re/Max Showcase.